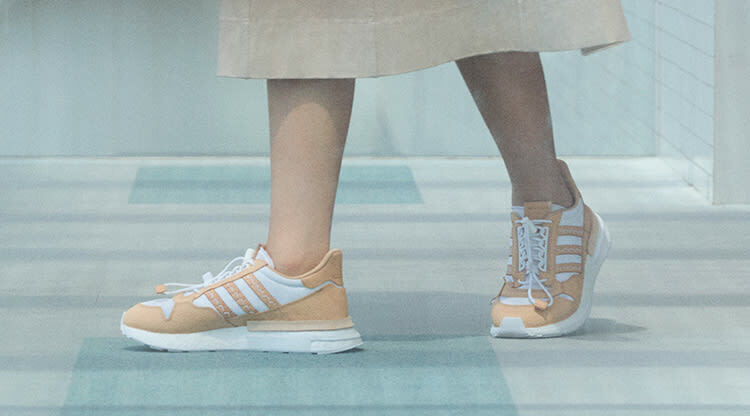 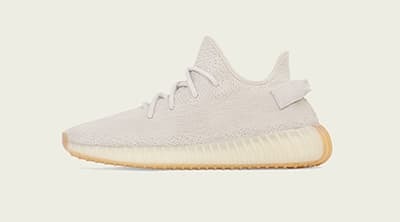 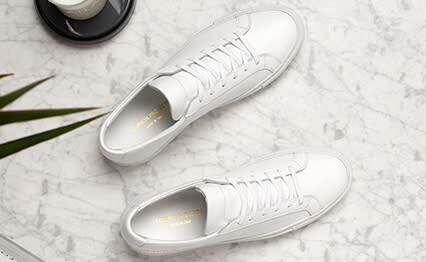 Saint Laurent Low Jump Sneaker White | END. 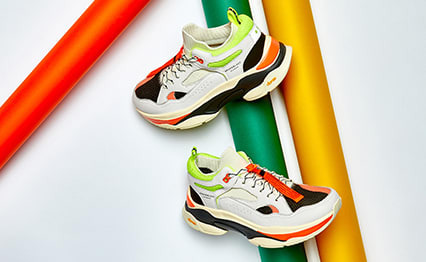 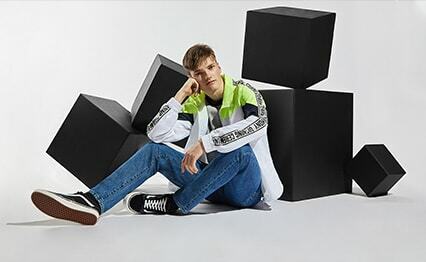 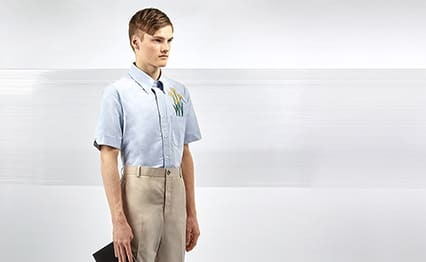 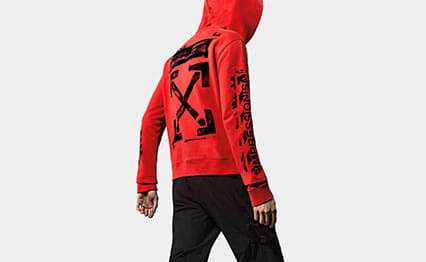 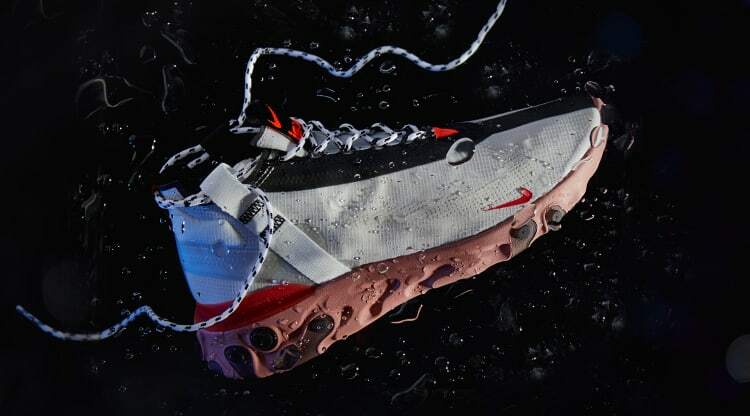 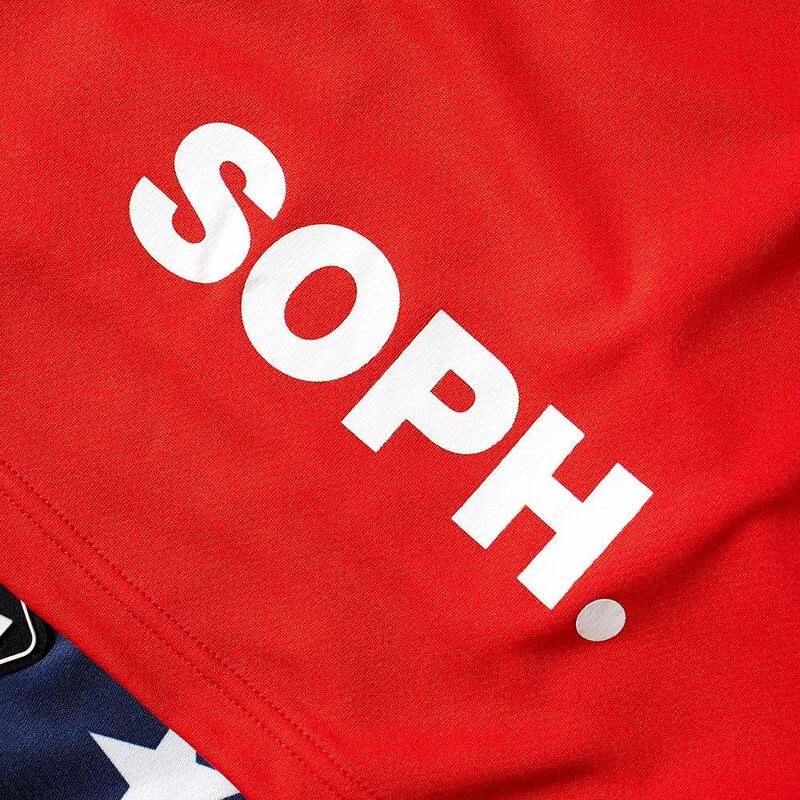 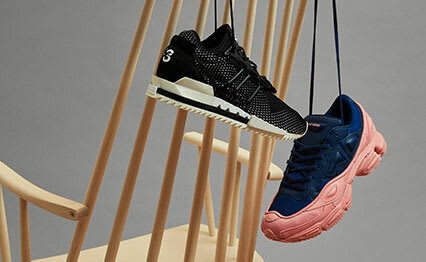 Taking you off the pitch and onto the streets in a bold style, SOPHNET.’s football-inspired subline F.C. 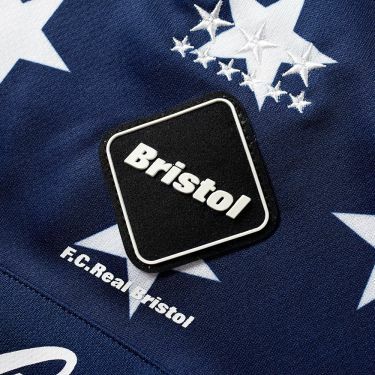 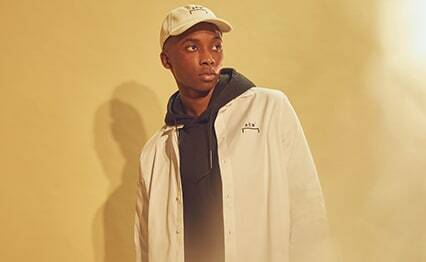 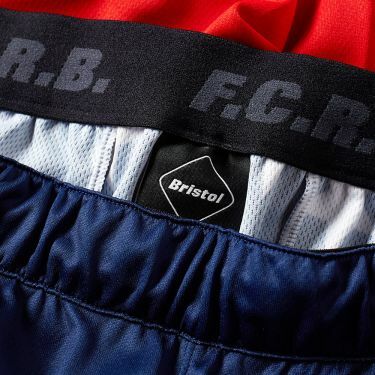 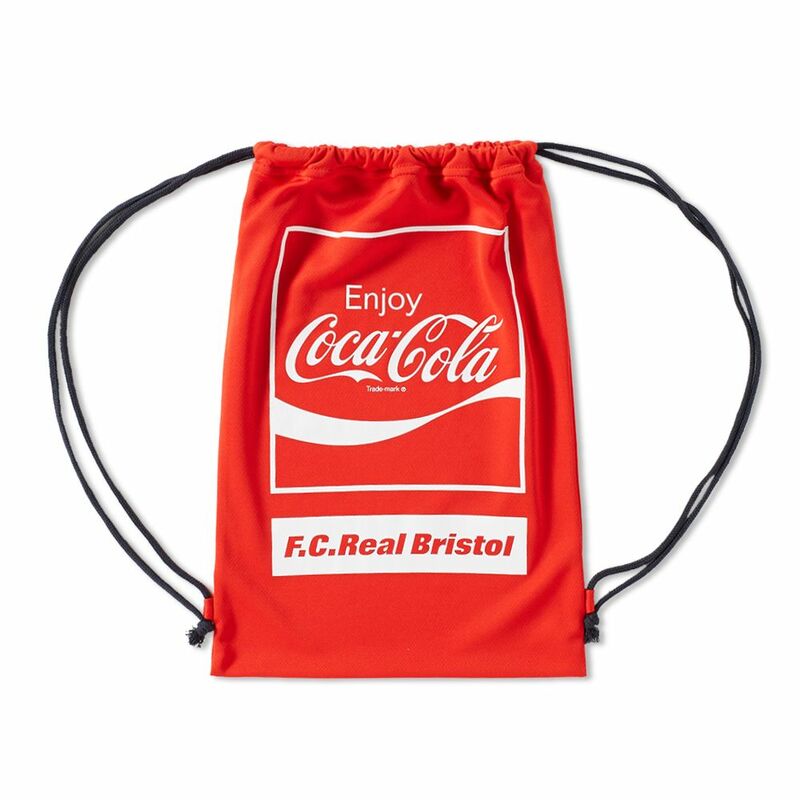 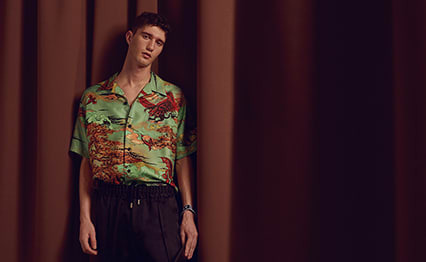 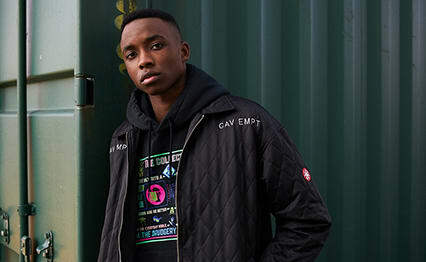 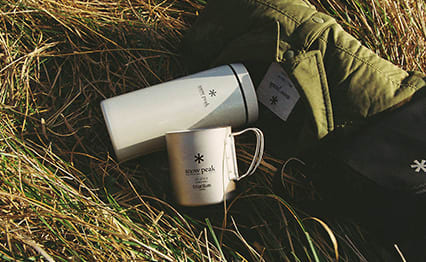 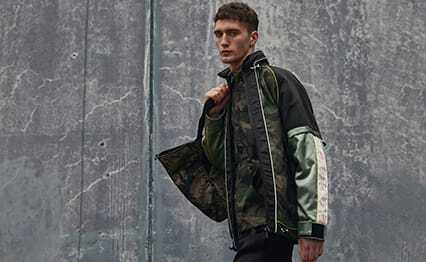 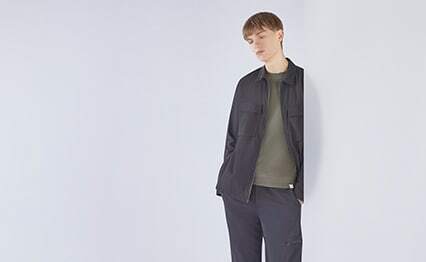 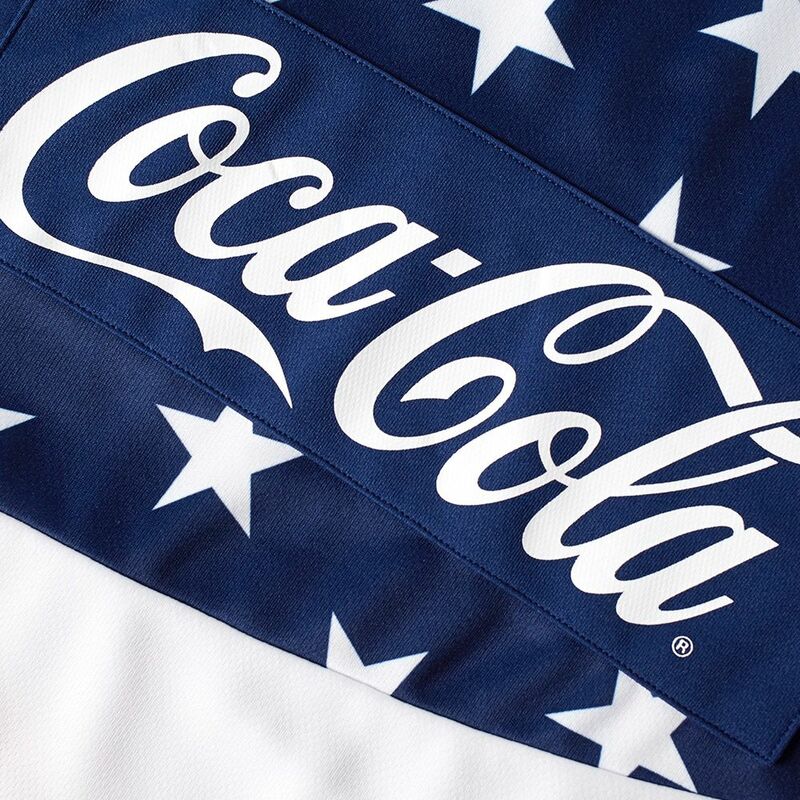 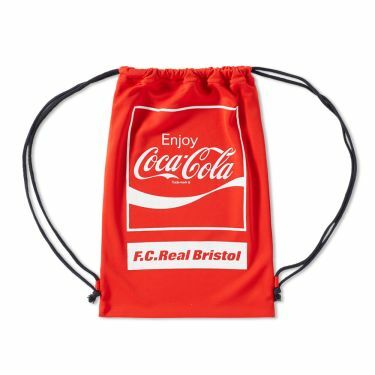 Real Bristol has teamed up with Coca-Cola on a capsule collection for Holiday 2016. 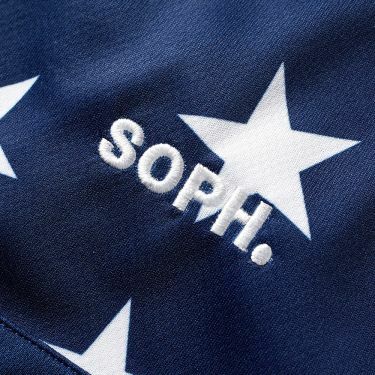 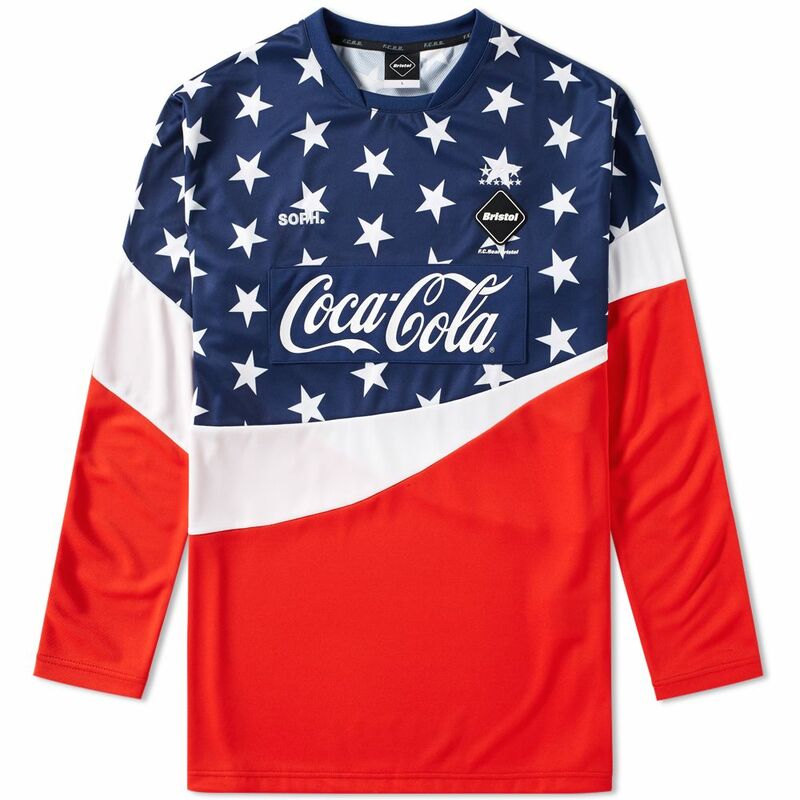 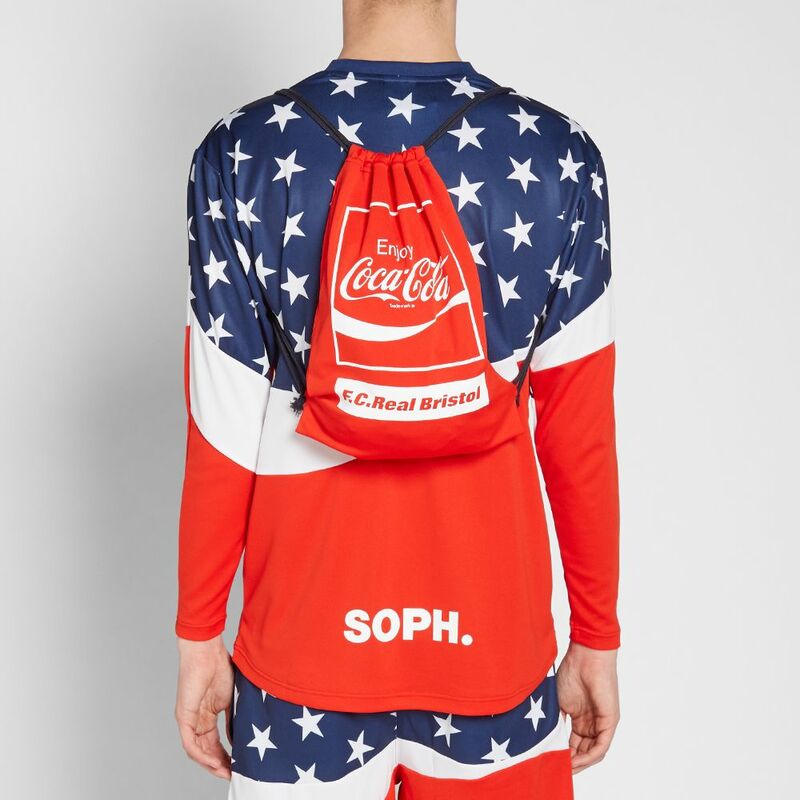 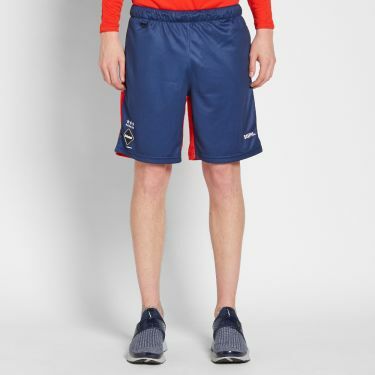 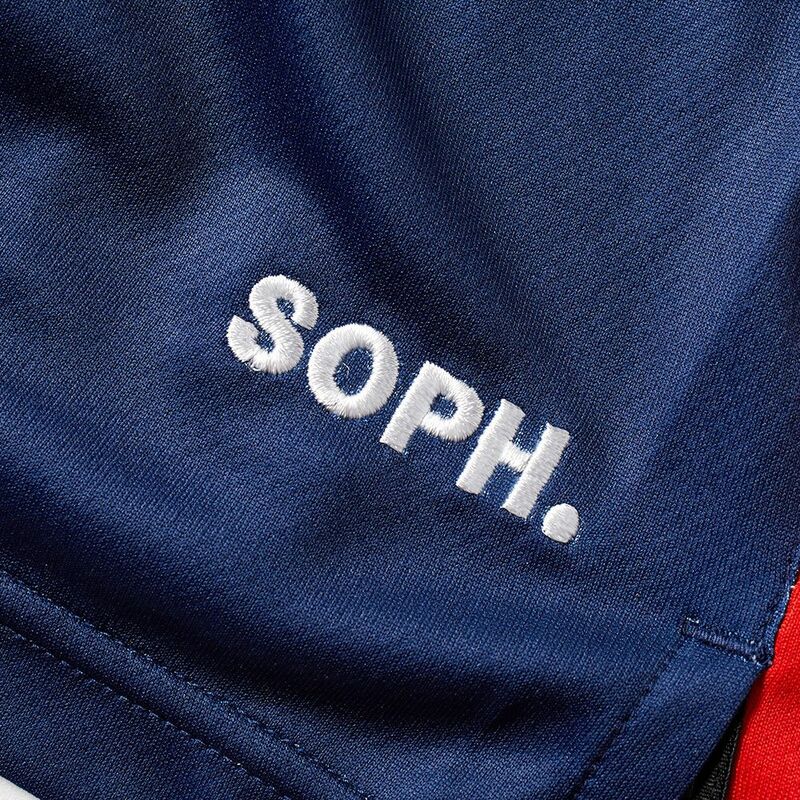 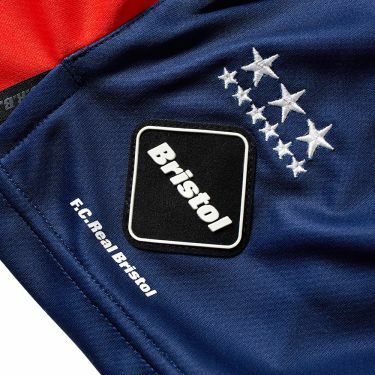 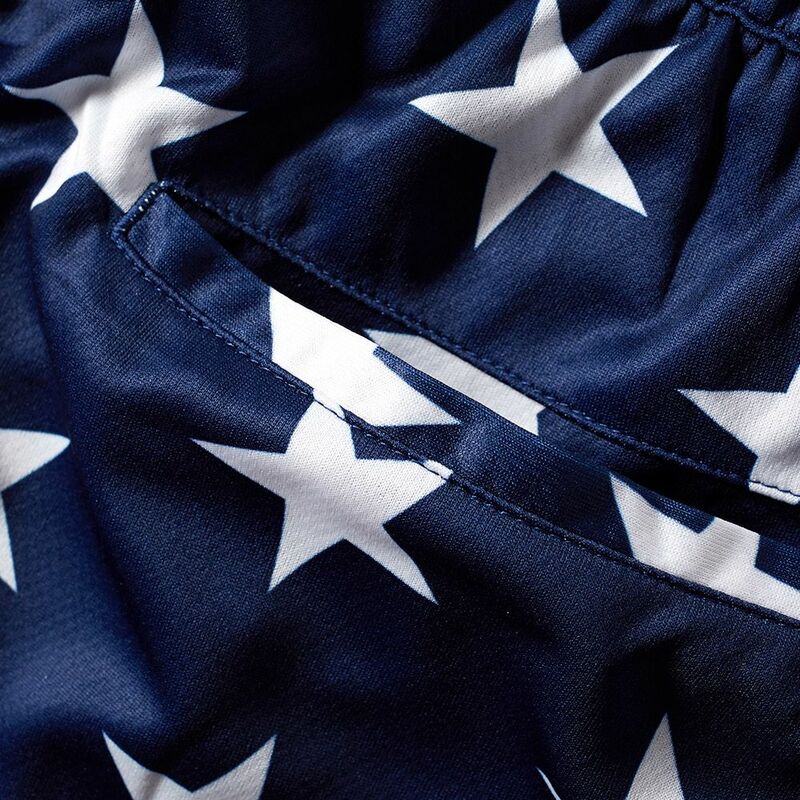 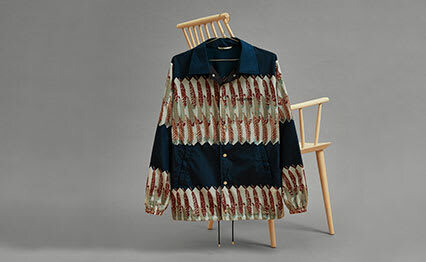 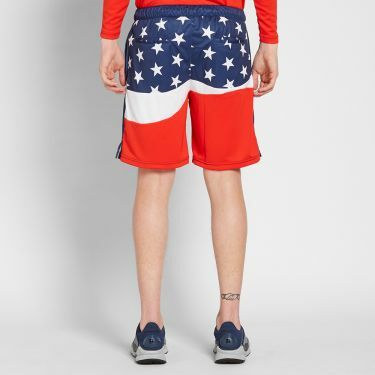 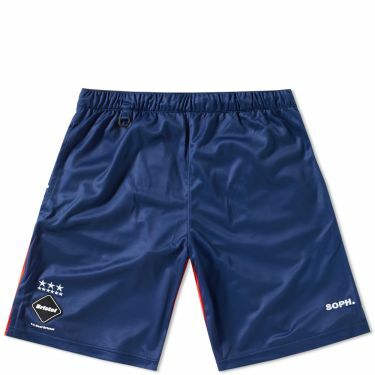 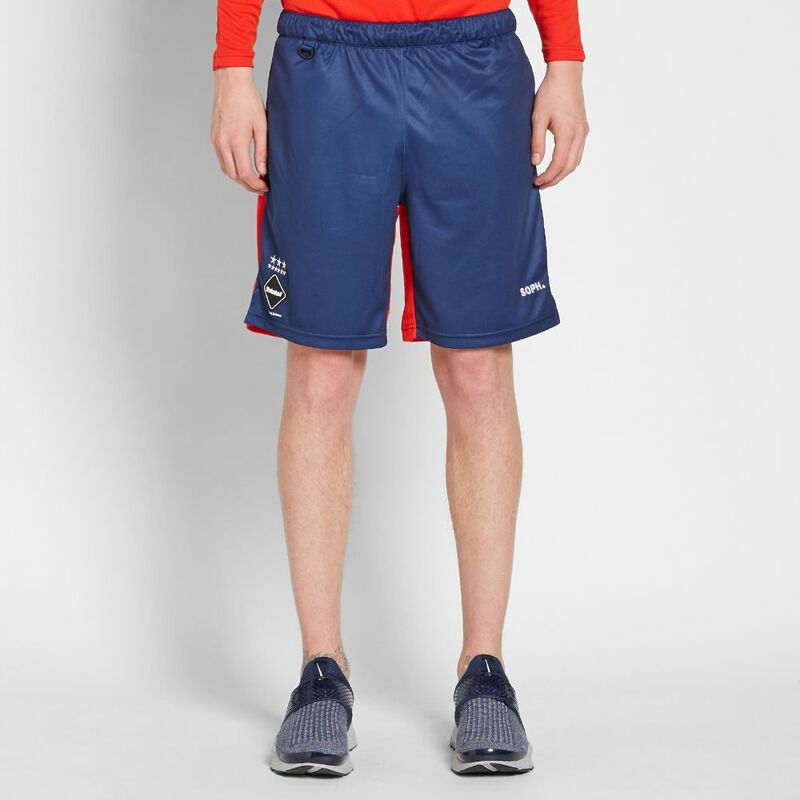 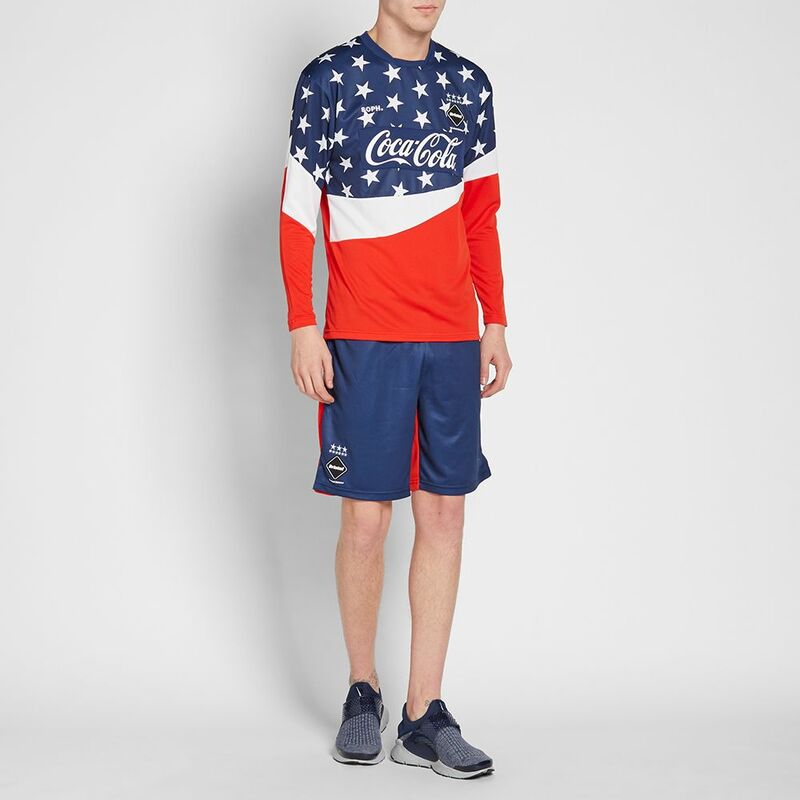 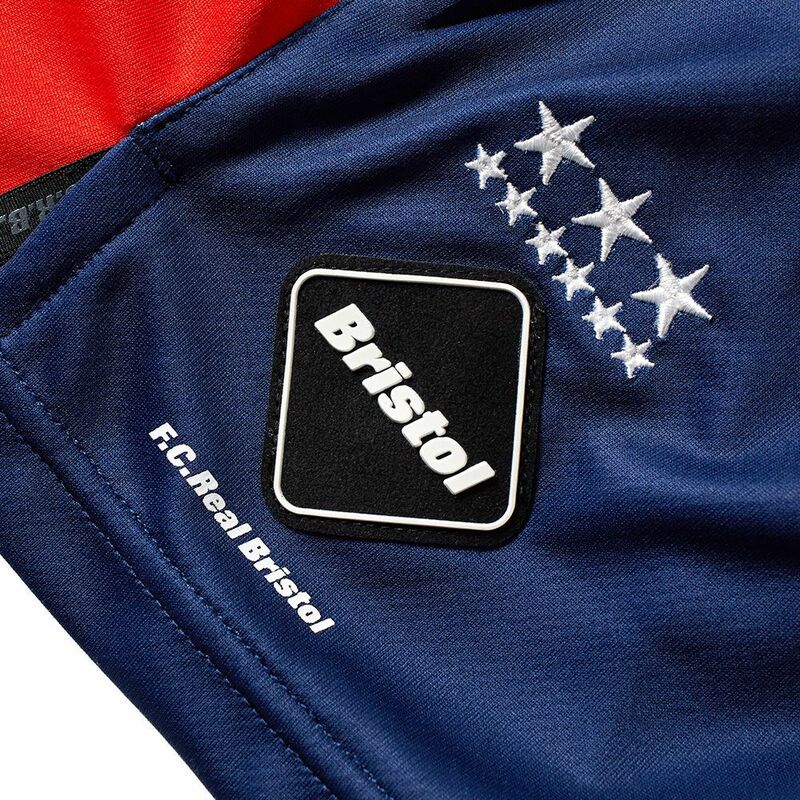 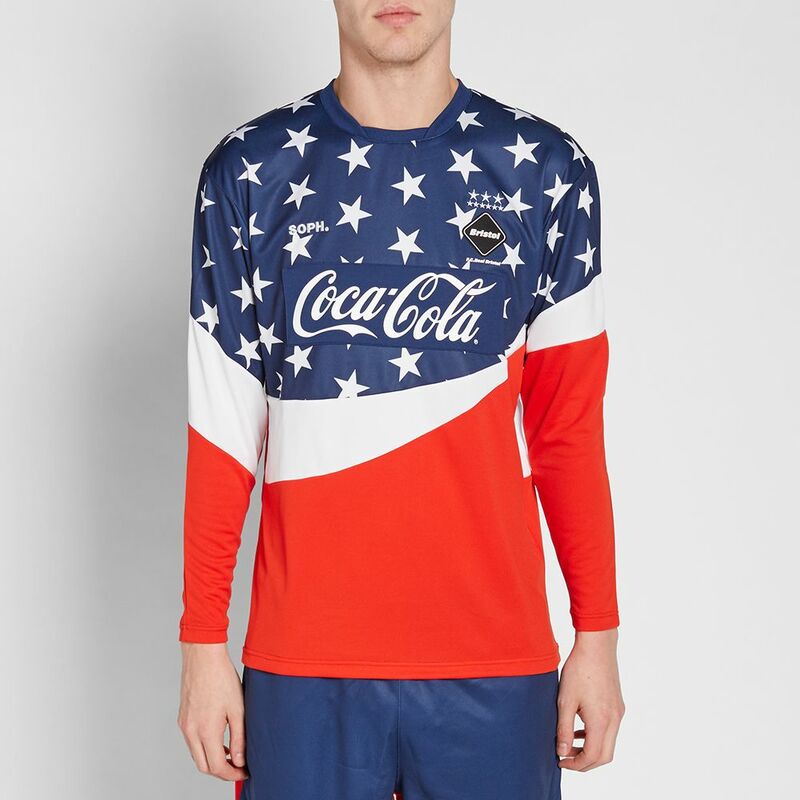 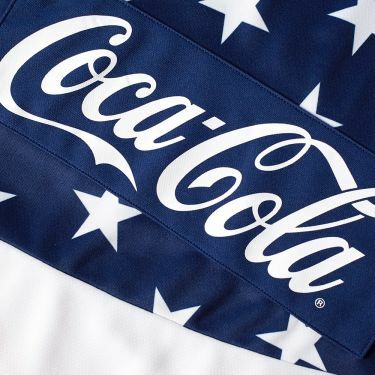 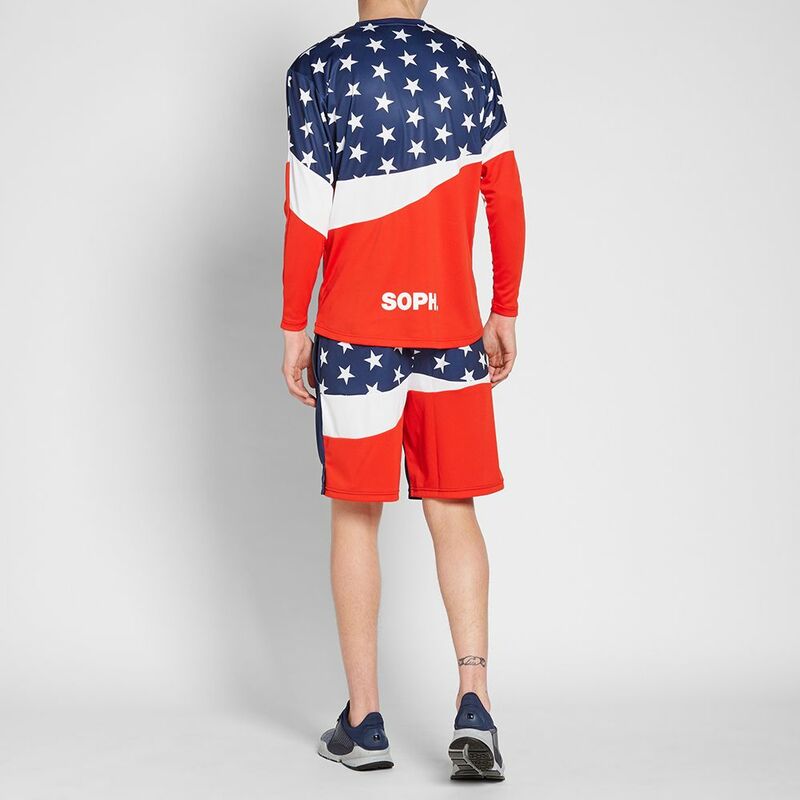 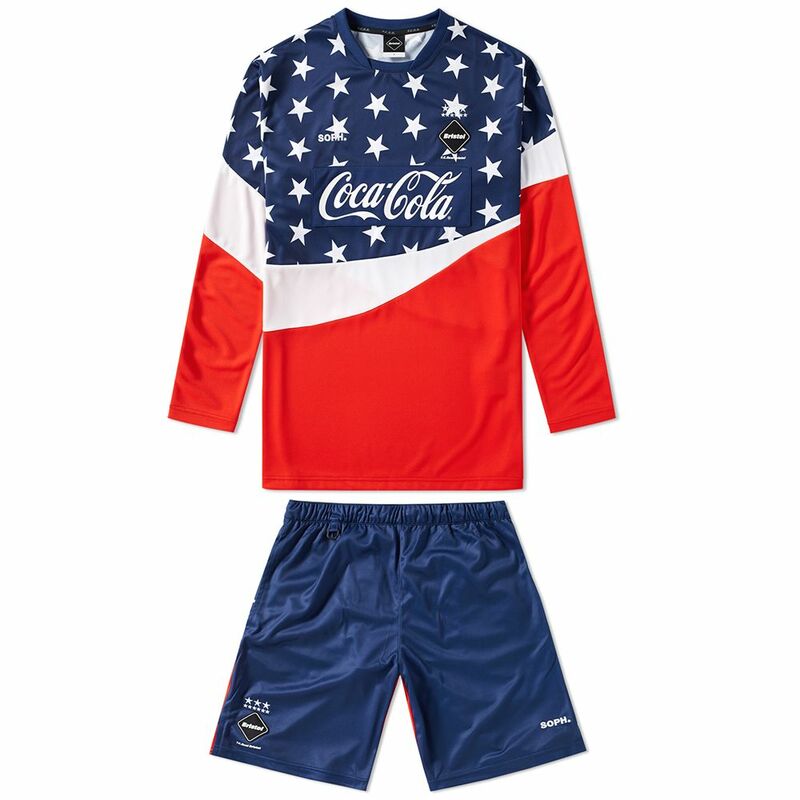 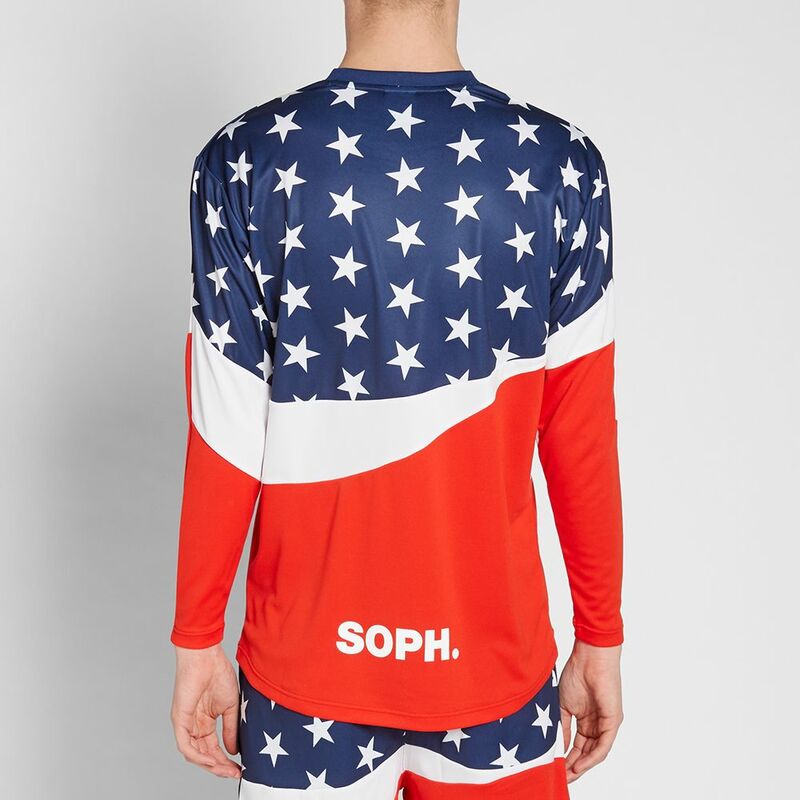 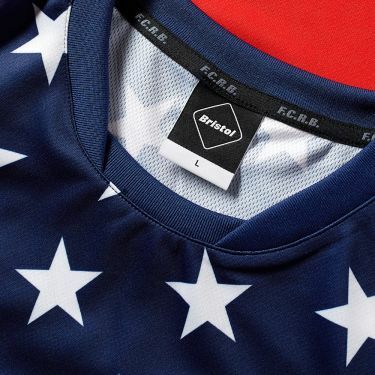 A set of shorts and top, the stand-out American stars and stripes is printed throughout the body, finished with branding across the chest to add the authentic detailing of a football kit.